For instance the issue of lies by those manipulating the population to back them – and then to move the responsibility onto others for the trouble they cause. The other issue is that the right/neocon or whoever they are now resort to blatant lies to get people support. Their opposition tries to win the arguments on an evidence based/truthful approach but this is no longer good enough to gather the voters’ support. This issue has to be dealt with by the progressive sides of politics if the right/conservatives are ever to be put back in their place. Here’s the two articles: Click here – this one talks of how Boris Johnson lies and gets away with it. There are parallels to this Australia with Turnbull. 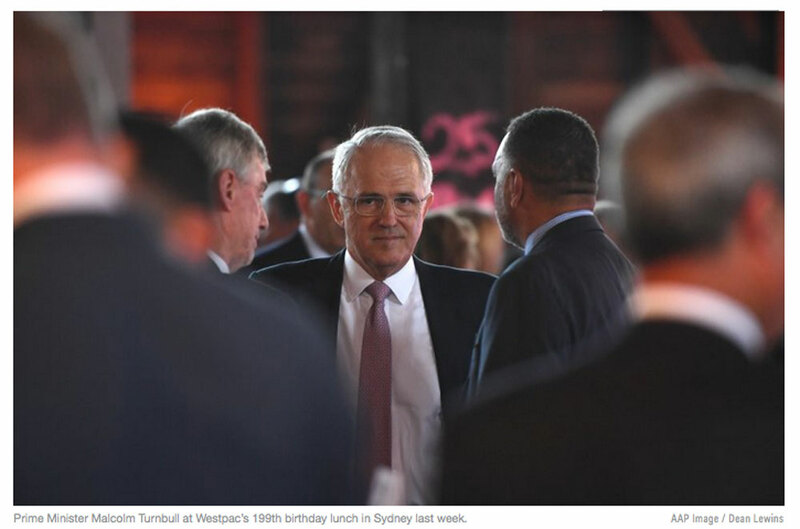 The the article about how the left needs to address the conservative’s lies – again with obvious relevance to Australia again with Turnbull and his amazing lies and his now completed move to the far right of the conservatives. Click here.